Find Elastic Band , Non-Elastic Webbing, Mattress Tape on Industry Directory, Reliable Manufacturer/Supplier/Factory from China. Woven interlining have very soft texture after fusing, suitable for the ladies' wear, blouse, light, thin fabric of woolen, cotton, silk and different blends. Heavier weights are for the medium and heavy fabrics. Woven interlining have very soft handle and good elastic feature suitable for ladies' wear, fashion dress as well as all light, thin fabrics as front fuse, blouse collar and small parts. 7/24 service for you, all the questions will be dealed within 24hours. 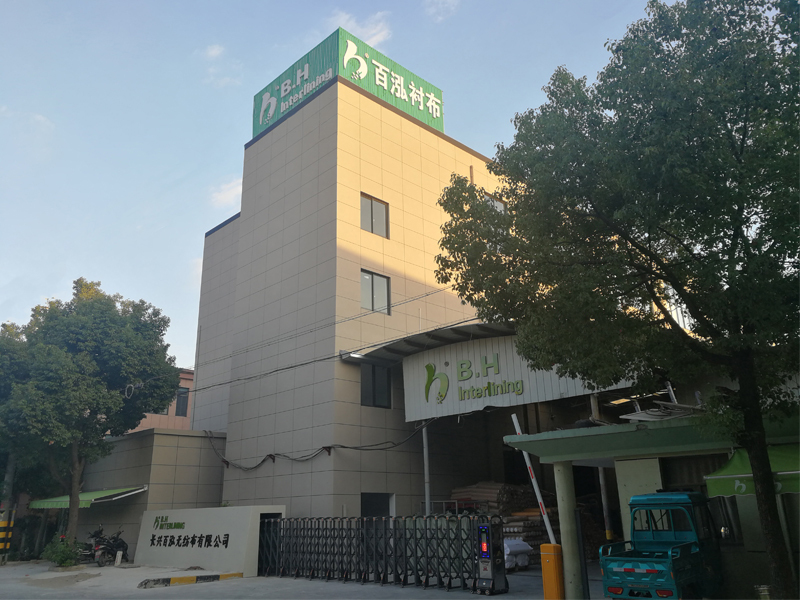 Changxin Baihong nonwoven fabric Co., Ltd. is located in the beautiful Taihu coast, Hongxing Bridge Industrial Park, Changxing County, Zhejiang. The region is also the core material supply base of the domestic garment interlining industry chain. 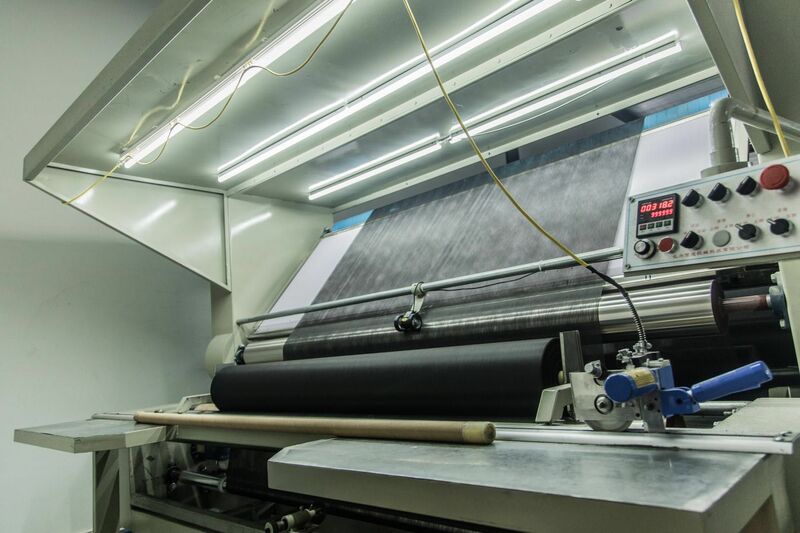 Since its establishment, relying on more than twenty years of production experience and industrial chain advantages of adhesive interlining, the company has made a high starting point at the beginning of the non-woven fabric project. We are adhering to the concept of excellence and strive for better performance in terms of product extension. 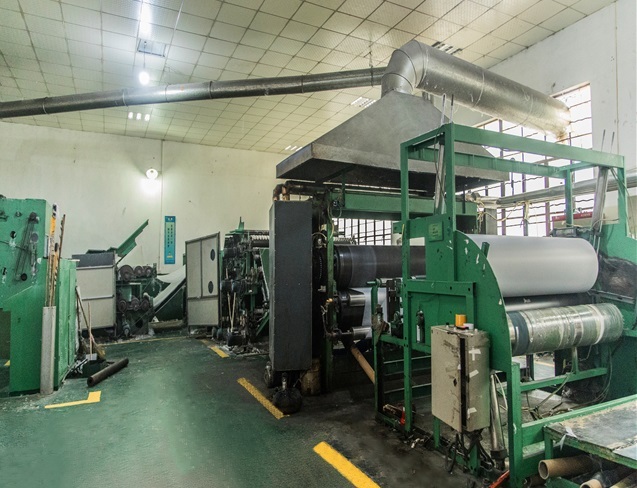 At present, the company has achieved the annual production capacity of two thousand tons of multi-purpose hot-rolled non-woven fabrics. 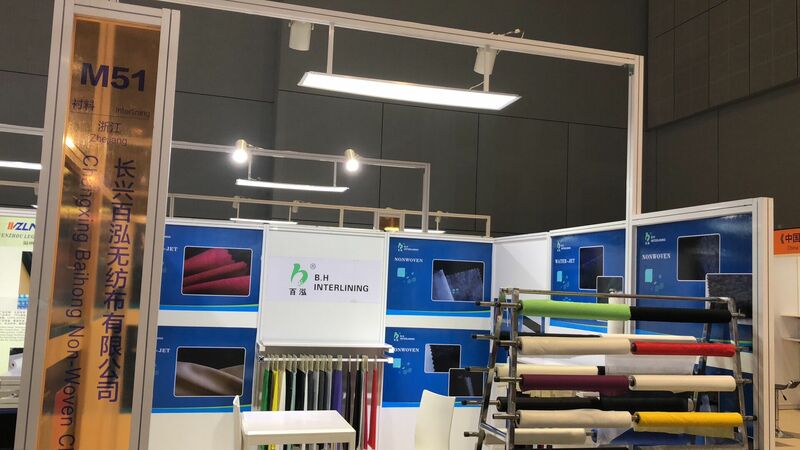 The products are widely used in the fields of adhesive interlining production, automobile ceiling cloth, new curtain fabric, yarn non-woven fabric and thermal insulation packaging paper. Product gram weight range: 16 grams -80 gram, actual effective gate: less than 230 centimeters. The company can also make a variety of functional non-woven fabrics that meet the unique requirements according to the unique functional requirements of the target customers. 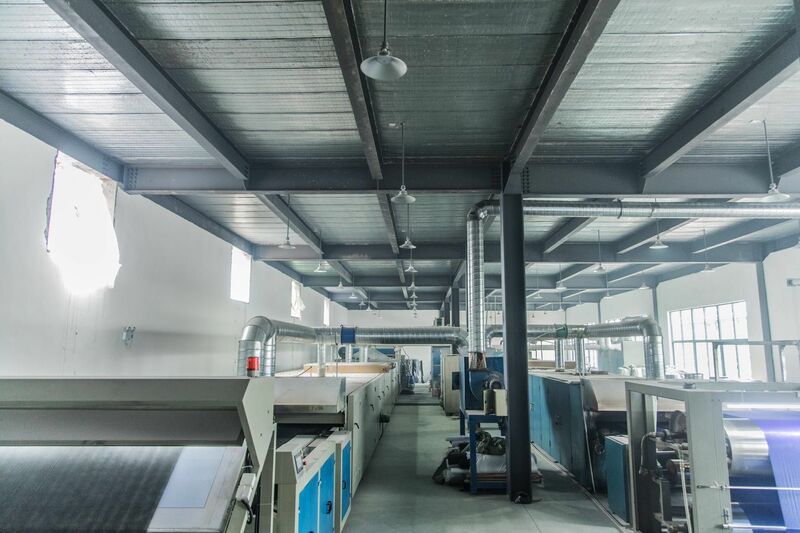 The company has a perfect development, inspection and sample center; has passed the ISO9001 quality management system certification, the use of a standardized management system, each production process from raw materials to finished products are strictly controlled, always put the product quality in the first place, depending on the quality as the core competitiveness of enterprises! Copyright © 2019 www.nbelasticband.com All rights reserved.